Dental health for the over-50 crowd can be both challenging and rewarding. A new decade for baby boomers has a host of challenges and celebrations. Dental health must play a role as the over-50 year olds are prioritizing health and setting themselves up for retirement. That alone is something to think about. Retirement doesn’t look like what it did back in the 1960’s. Many people continue to work and partake in activities that fuel their passion and give them joy, well into their golden years. It’s not always out of necessity, but more a desire to earn their keep. 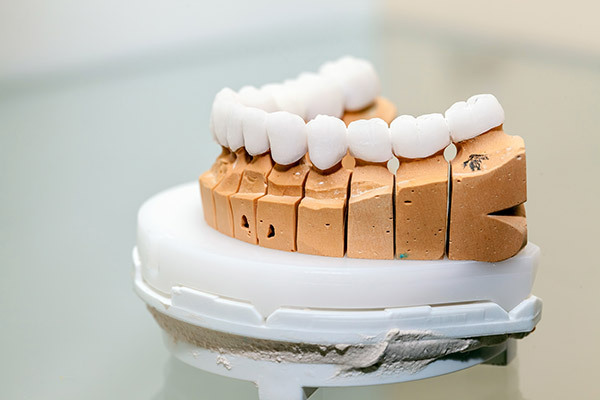 -About 25 percent of adults 60 years old and older no longer have any natural teeth. Interestingly, toothlessness varies greatly by state. Having missing teeth can affect nutrition, since people without teeth often prefer soft, easily chewed foods. Because dentures are not as efficient for chewing food as natural teeth, denture wearers also may choose soft foods and avoid fresh fruits and vegetables. This will lead to more complications and illness if avoiding healthy foods altogether. -Many older Americans do not have dental insurance. Often these benefits are lost when they retire. The situation may be worse for older women, who generally have lower incomes and may never have had dental insurance. To remedy the situation, some older people rely on Medicaid for their dental visits however, Medicaid was not designed to provide routine dental care. -The over-50 crowd leans towards prescription medication for many of their illnesses, diseases, and inherent health issues. Taking over-the-counter drugs on a consistent basis can be the cause of dry mouth. There is a reduction in flow of saliva which increases the risk of tooth decay. Saliva is necessary to ward off bacteria and help rebuild tooth enamel caused by decay. 1. Practice good oral hygiene. This includes regularly flossing and brushing to reduce dental plaque and prevent periodontal disease. 2. Limit alcohol and avoid tobacco. 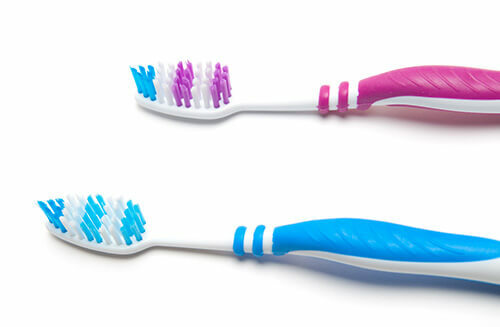 These are the two culprits that, aside from endangering other aspects of your health, will wreak havoc on your teeth. Both can contribute to throat cancers, oral fungal disease, and increase the risk of cavities through the sugar intake and the tobacco itself. 3. Use fluoride toothpastes and drink fluoridated water. Both will prevent tooth decay as you age. 4. See your dentist regularly. With or without dental insurance, it’s never a good idea to allow too much time to lapse for a teeth cleaning and checkup. Precautionary measures during a dental visit are the best insurance around. 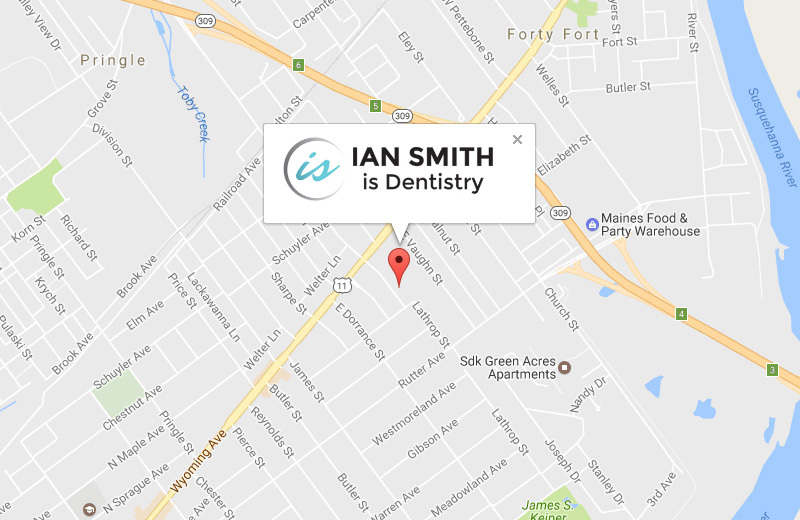 Whatever your needs are as you approach the over-50 age bracket, Dr. Ian Smith in Kingston, PA is a caring and highly trained dental specialist who can restore your smile and ensure your oral health is in tip-top shape. Visit his office today or call for a consultation. He’s ready for you to shine into your golden years!